Summer whitewater rafting means lower water levels and smaller rapids, which are ideal for families with young children or first-timers wanting to ease their way into whitewater rafting. 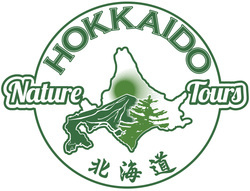 There is a variety of organized kayaking to be done in Hokkaido, including river, lake, whitewater and sea kayaking tours. Participants of all levels can find trips suitable to their abilities and interests, from an hour long lake paddle to full-day coastline tours. Kayak School from beginner to advanced level paddlers accesses rivers and creeks from grade 1 flows to grade 4+ creeks in private lesson or group tours. Sea kayaking for all levels on the Sea of Japan outside Sapporo. Enjoy visiting special places such as the Blue Cave and Shakotan Peninsula coastline. Tours range from a few hours to a full day. Clear-bottom kayaking on Shikotsu Lake to admire the clear water, swimming fish and submerged trees that exist under your kayak. 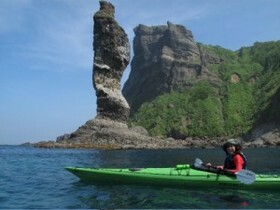 Sea kayaking along Shiretoko Peninsula to waterfalls, bear viewing points, deserted beaches and marine wildlife viewing in half-day tours for all levels. Ducky (inflatable kayak) tours along rivers in the Niseko area. Rappel, climb, float, swim, scramble and jump down waterfalls, creeks and rivers during a hot summer day. This activity will push you to your limit as you navigate the whims of a river system with only a life vest and helmet for protection. 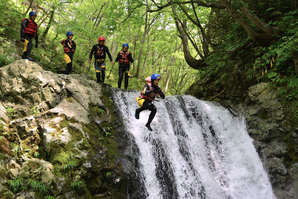 Canyoning tours are half-day tours for participants of all levels and run from late June to mid-September. Bridge Swing: Jump off a bridge while attached to a harness and swing like a pendulum. 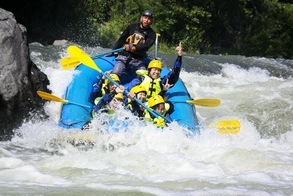 This activity is very safe and there is support staff in the river below. Up to 3 jumps per participant on this half-day activity. 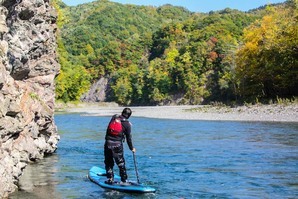 SUP (Stand Up Paddle Board): This activity has become increasingly popular in the West, and it's gaining in Hokkaido as well. Standing upright on a wide board while gently paddling along a calm river or lake is a great new way to enjoy nature. Slackline: This is another new activity that's gaining popularity. 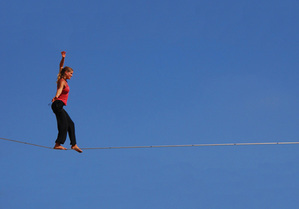 Try maintaining your balance on a taut fabric line 3 meters off the ground, with an air-filled cushion for safety below. Zipline: Test your adrenaline factor down a 230 meter zipline course over the streaking forest. Mountain Biking: Mountain bike at a specially designed course replete with jump park, pump track and cross-country trails. Biking suitable for all levels and equipment rental available. Abseiling: Abseil down multiple courses in the Niseko area, with an indoor training area for practice before heading out to the nature site.